"Find something you love to do and you'll never work a day in your life". Doing hair has always been a true passion in Jill's life and it's how she expresses her creativity. For the past 8 years, she has continued her education and specialized in all aspects of hair color. It's important to Jill to make sure she creates an individualized look that works for your everyday lifestyle. 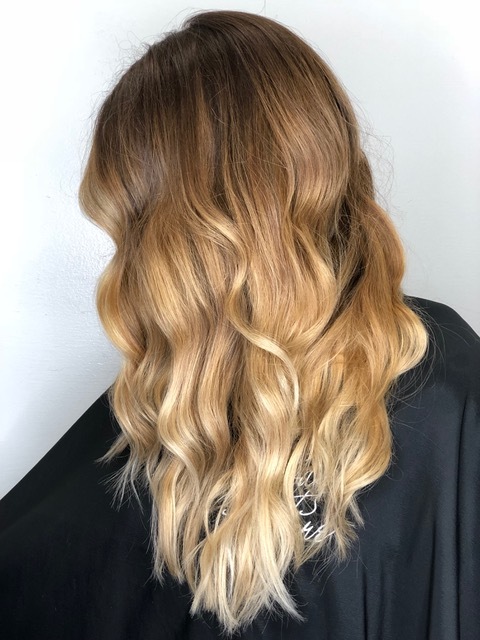 Whether it is educating you on the health and dexterity of your hair, undertones in your skin, or amount of maintenance you are able to keep up with, Jill aims to ensure what is best and fits your individual needs at Finale Hair.